Want to make money with Ebates? It’s so easy! Let me teach you how to earn money from Ebates by shopping online and taking advantage of cash back offers. Ebates is an online site that pays you for shopping online. Yes, for real. 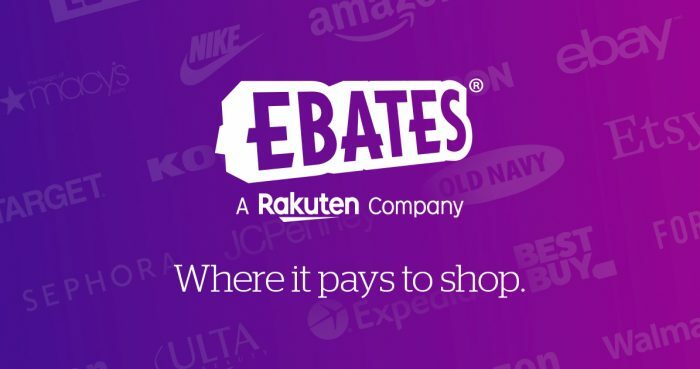 After you sign up for Ebates, you just go to the site and choose the online store you want to shop through and then click over to that online store. Then, when you make a purchase, you’ll earn a small percentage of your purchase back in cold, hard cash. Most of the percentages you’ll earn are somewhere around 3-10% in cash back. That might not seem like much, but it can really add up over time. And if you’re already going to be making the online purchase, you might as well get a little kickback, too, right? After all, it’s essentially “free” money. I don’t think any of us are going to turn that down! 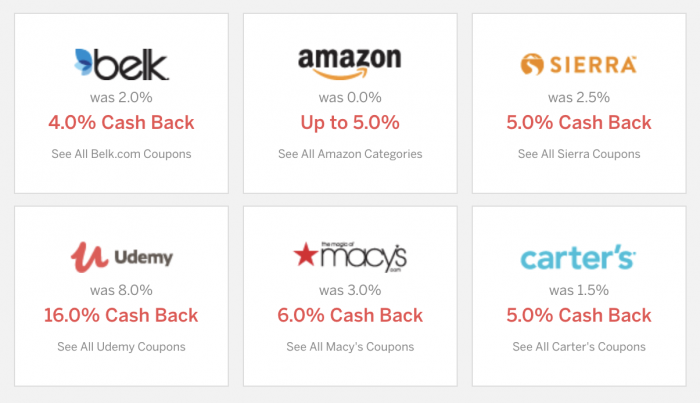 Ebates is one of the oldest cash back sites on the internet. Ebates offers an easy-to-navigate website and, in my personal opinion, is the best cash back program out there. They currently offer cash back at over 1800 stores including Walmart, Target, JCPenney, Staples, Lands’ End, Sephora, and many, many more. They also offer daily deals and coupon codes to help you save even more on your purchases. I have personally earned a lot of money from Ebates over the years and can’t sing their praises highly enough. But don’t just listen to me! 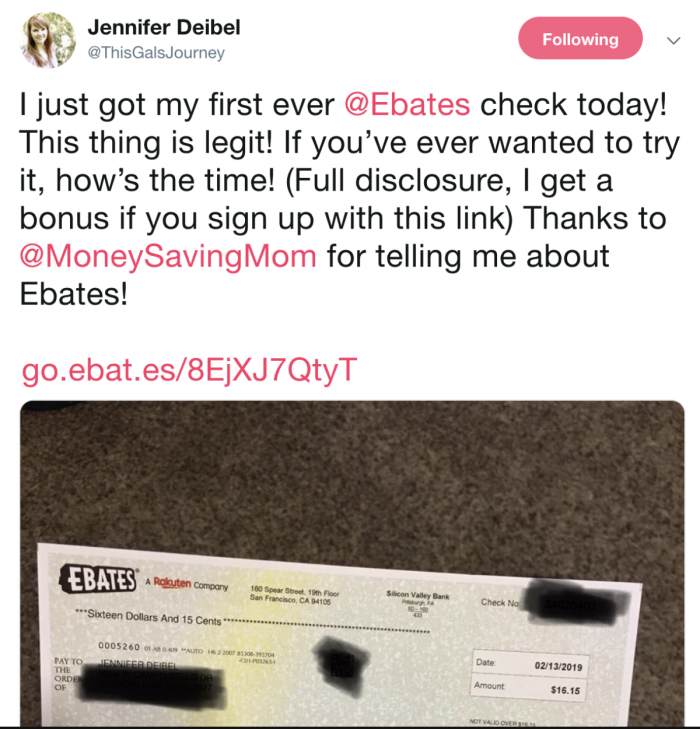 Jennifer shared a picture of her check from Ebates on Twitter. I posted about it on my Facebook Page and the comments were brimming with people saying how much they had earned from Ebates. 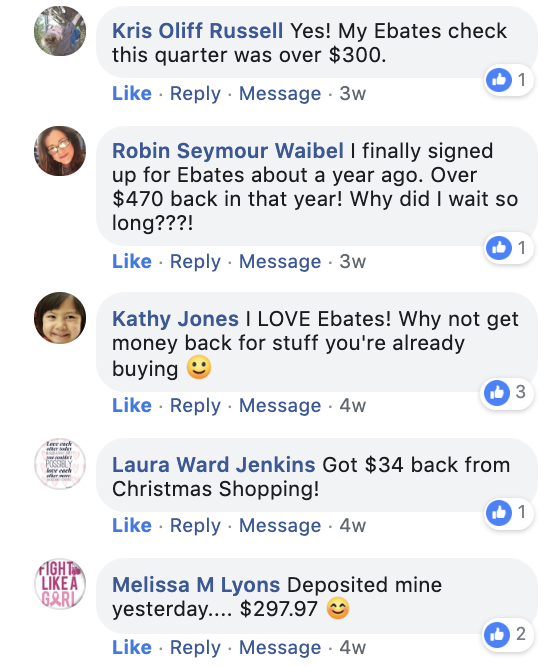 See more comments from readers on how much money they have made from Ebates. How do you make money with Ebates? Sign up for an Ebates account. Before you make a purchase online, check to see if the online store is listed on Ebates. When you have earned at least $5.01 in approved cash back in one quarter, Ebates will send you a check (You can also choose to get paid via Paypal.) Make sure you have updated your account to include your address and chosen method of payment. Is Ebates worth the effort? Well, that’s your decision!  Personally, I think that taking 30 seconds to login to Ebates and search for the online store you are going to be shopping from and to click over to it from Ebates is absolutely worth the extra step — especially if you are going to be earning a few dollars for doing so. 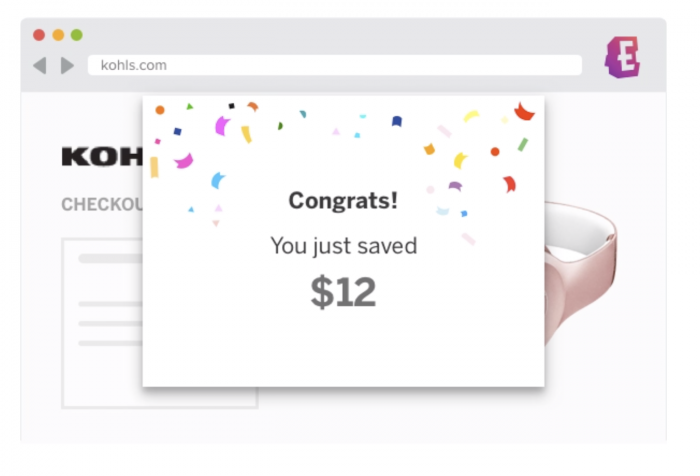 You can also download the Ebates Extension for Chrome and you’ll be notified anytime an online store you are shopping from offers cash back on Ebates. That way, you’ll never forget to shop through Ebates! Plus, you’ll be notified of online coupons that are available, too. If you do a lot of online shopping, you’ll make more money from Ebates. If you don’t do much online shopping, you won’t make as much money. But if you do ANY online shopping, you should sign up for Ebates. Because even if you only make $10 per year, that’s still $10 for almost very little effort on your part! If you regularly book flights or travel or make big online purchases, the cash back you earn from Ebates can add up really quickly! If you love Ebates, be sure to grab your Referral Link and tell your friends about Ebates so they can save money, too! Just post your link on Facebook, Instagram, or your blog or send it out to friends via email. If they sign up and spend $25 within the first quarter, you’ll earn a $25 cash bonus! Pay attention to the Double Cash Back offers! Ebates runs special Double Cash Back offers that will allow you to earn just that: double the amount of cash back. Be sure to keep tabs on these so you can earn even more! If you make a lot of in-store purchases, you can link your credit or debit card to earn cash back on in-store purchases, as well. Ready to sign up and start earning cash back for your online shopping? Just go here and sign up. Then, the next time you’re shopping online, be sure to go to Ebates.com first to see if the online store you are shopping at offers a cash back offer. If they do, click through Ebates before you make your purchases and you’ll be well on your way to getting your first check from Ebates! Have you signed up with Ebates? If so, I’d love to hear how much cash back you’ve earned from them or any additional tips you have for earning more money!